Increasingly grown for biofuel, Switchgrass is is known for its lush foliage and attractive panicled seedheads that turn a golden brown in fall. It is also the best grass for creating dense cover for wildlife habitat. Panicum virgatum grows well in any soil, even hard-pan clay, and it serves as an excellent winter/early spring wildlife cover and food source. 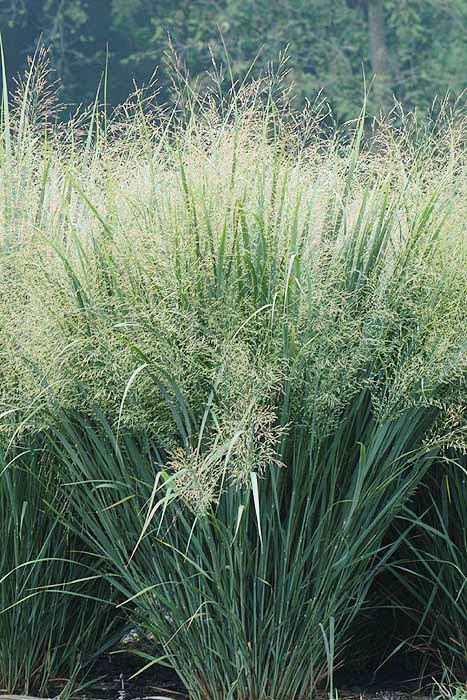 For a solid stand plant Switchgrass at a rate of 5 KG per acre.